Go to the bottom of the page when it opens and print out the appropriate agreement and follow the instructions for mailing it in. Once we receive your agreement your disk(s) will be shipped to you. These drawings are all priced differently based upon the number of images included. 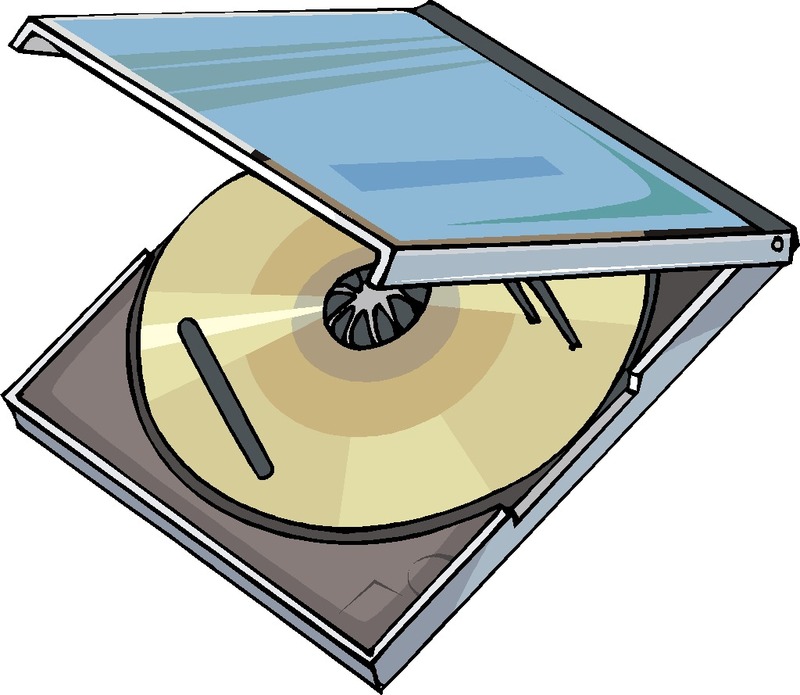 When you go to each product category you will find several different CD/DVDs offered under each sub-category. To look for a specific set of drawings you need to find the general sub-category and then search for the specific set of drawings you want. There are three pages of listings. Note the page tabs at the bottom of this screen. 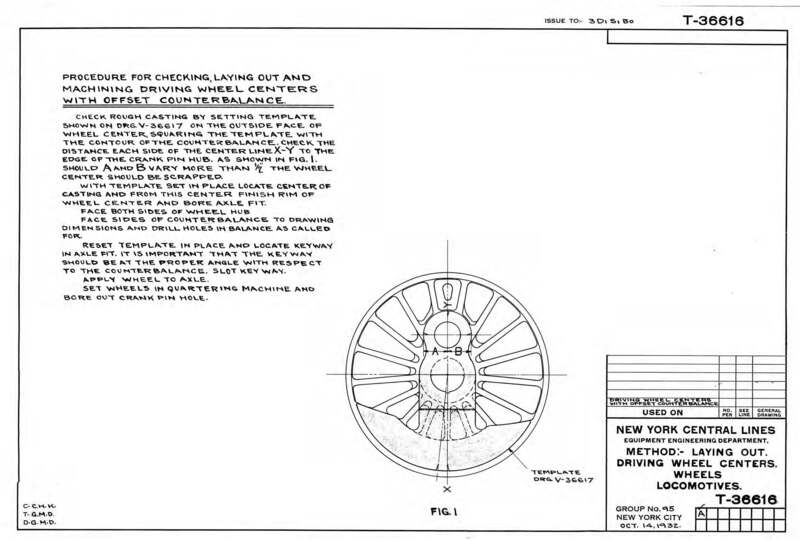 The NYCSHS website has a complete list of all of the drawing CDs. As you select each CD/DVD the price for that CD/DVD will be added to your total price for that sub-category. That total price will be carried forward to you shopping cart for checkout.